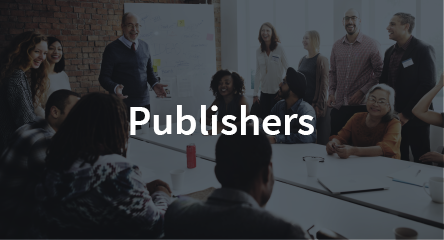 Create a community of like-minded peers from all over the world and inspire them by sharing your published tacit knowledge. Engage with them productively by initiating collaborative discussions aimed at finding solutions to critical issues in your industry and evolve as an effective thought leader. This enables you to build influence and elevate your professional brand to emerge as an influencer. Publish your tacit knowledge on TacitKey and share them with your peers from all over the world to inspire and mentor them. Initiate collaborative discussions and strategic alliances to solve critical challenges in your industry. Establish yourself as a thought leader. Actively engage with members of your Community through multiple avenues and elevate your professional brand value. Inspire your peers through collaborative discussions and active engagement to create your knowledge legacy. Engage in discussions with peers from all over the world and initiate international collaborations. Avail of multiple personalized earning opportunities through your communities. Engage and collaborate with your peers. Build your professional brand. How can TacitKey help you engage better ?